Follow your baby’s development, predict due dates, and see doctor appointment reminders. This wheel also serves as an ovulation predictor. 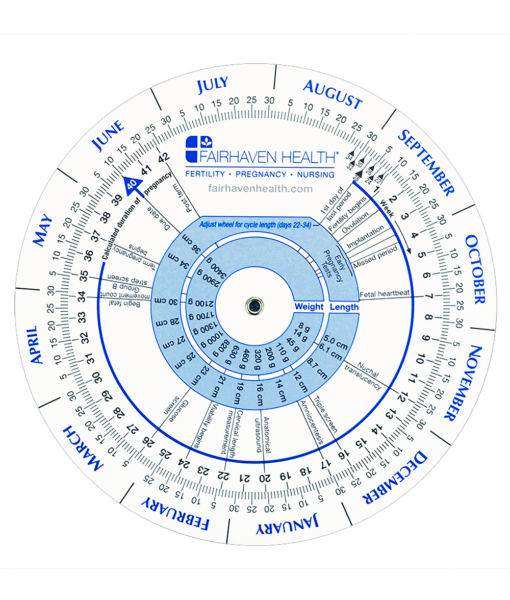 From preconception to due-date, the 9-Months-Plus Ovulation Calendar & Pregnancy Pinwheel provides day-to-day information on fertility, ovulation and pregnancy milestones. Ideal for trying-to-conceive and pregnant women, the ovulation calendar pinpoints ovulation and peak fertility, implantation, when to expect a missed period and the best date to take a pregnancy test, all based on your cycle length. The ovulation calendar also helps cut down on wasted test kits by outlining the best times to use ovulation tests or microscopes. Once pregnancy is achieved, the pregnancy wheel guides women through the myriad of important dates and doctor visits over the next nine months, including the right time for fetal viability, movement and heartbeat checks, ultrasounds, and important tests like Nuchal Translucency, the triple screen and amniocentesis. The only ovulation prediction wheel on that market that is adjustable for short, long or irregular menstrual cycles. 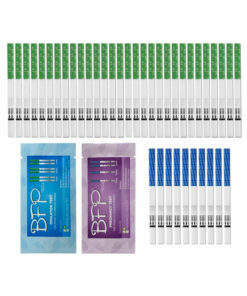 Designed by fertility expert Dr. Amos Grunebaum to be detailed and accurate enough for use by medical professionals, midwives as well as trying-to-conceive couples. 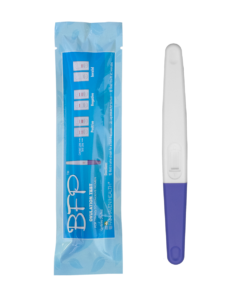 Increases chances for successful conception with ovulation tracking and determining peak fertile times. Helps with charting fetal weight and length on a weekly basis to ascertain healthy development. 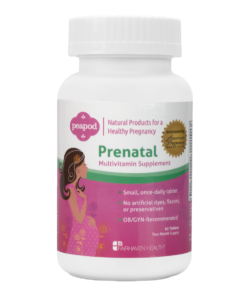 Offers indispensable reminders about doctor visits and important tests during the pregnancy. Is your pregnancy wheel made in the USA? Is the price shown per piece? Yes, the price listed is per unit. What is the diameter measurement of this wheel? The Pregnancy Wheel is 5 inches in diameter, wider than many wheels in order to maximize readability, and accommodate the quantity of information it presents. Do you offer wholesale discounts to doctor’s offices or institutions? Yes, we do! Please contact our wholesale department. Best Pregnancy Wheel for our Pregnancy Center! Easy to use, maximum accuracy! We keep these in every room of our pregnancy center clinic! I use this everyday in clinical practice. Very easy to use & small enough to fit in my lab coat. This is a must have for any clinician working in women’s health. This little thing here is right on point with last day, ovulation and once pregnant, week by week descriptions. I will continue to use this. It hangs on the wall right above my head. It’s a great little wheel, nice and sturdy, just didn’t work for us. 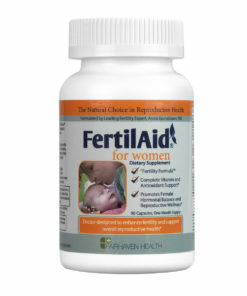 I got it with the thought that, just like it can help with planning to get pregnant, it can help avoid pregnancy. Well, after ovulating late, we have another one on the way, so why keep this around? I’m sending it to a friend who is TTC. 🙂 I say I wouldn’t recommend it to a friend because I don’t know anyone who would care about buying one. The product we purchased was exactly what we ordered and was affordable and of good quality. This is a very useful tool if you want to have all your pregnancy related reminders in one, easy-to-access place. Our team absolutely love the pregnancy wheel. For what feels like decades we have been using the same printed sheet. This wheel is more efficient and beneficial to our staff and clients. Purchasing the wheel from Fairhaven was one of the best choices I have made. Highly recommend purchasing your wheel from Fairhaven Health. This is a fun little wheel. You can use it to plan when you’d like to be pregnant, or calculate your due date as accurately as the doctor. I love that the weeks are marked with important milestones, but wish that the trimesters were indicated too. For me, a highlighter did the trick.